Easily attach a variety of accessories to the front of your vehicle with this corrosion-resistant trailer hitch receiver. Perfect for winches, spare tire carriers and more. 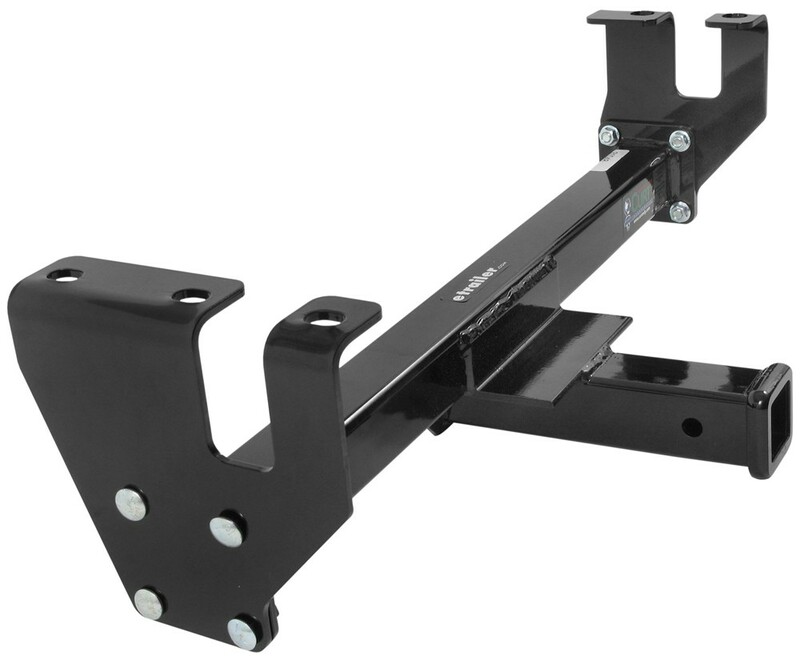 Call 800-298-8924 to order Curt front hitch part number C31048 or order online at etrailer.com. Free expert support on all Curt products. Guaranteed Lowest Price and Fastest Shipping for Curt Front Mount Trailer Hitch Receiver - Custom Fit - 2". Front Hitch reviews from real customers. 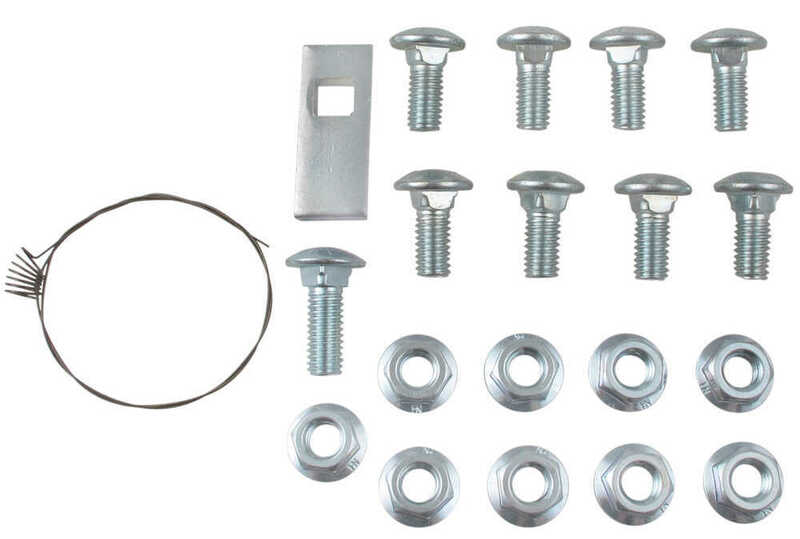 Order: RelevanceNewestRating - High to LowRating - Low to High Easily attach a variety of accessories to the front of your vehicle with this corrosion-resistant trailer hitch receiver. Perfect for winches, spare tire carriers and more. Do you have a question about this Front Hitch? 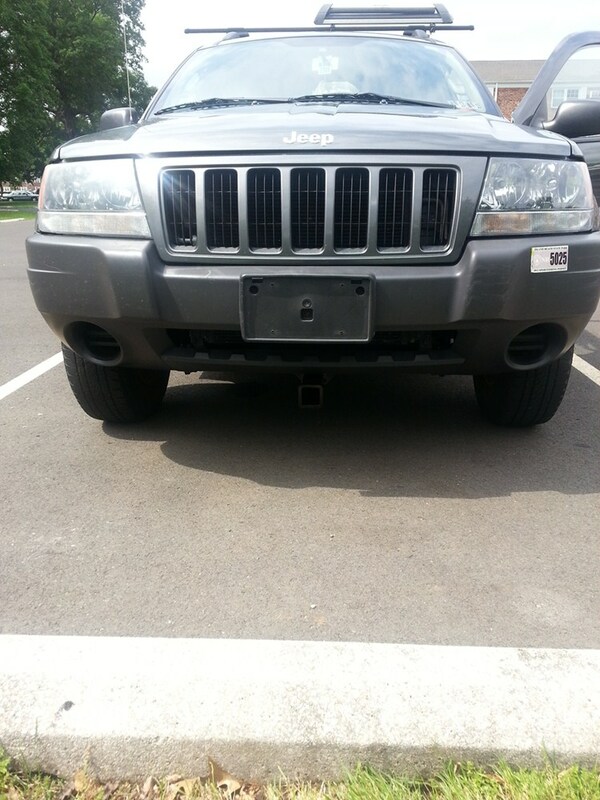 You will not need to relocate the license plate holder on the front of your 2004 Jeep Grand Cherokee. Check out the picture I attached that shows this hitch installed on a similar vehicle as yours to show that the license plate bracket will not need to be moved. I also attached installation instructions for this product for you to check out. 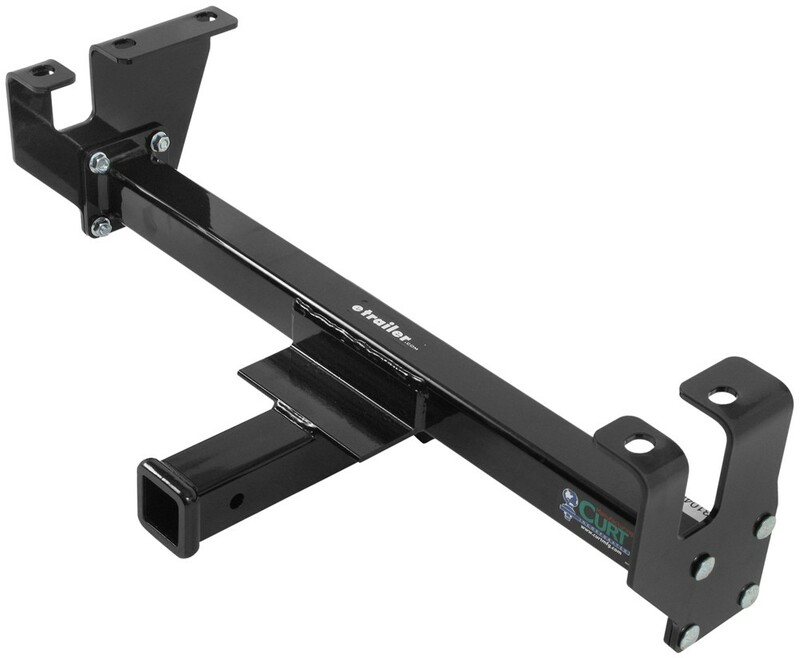 We do indeed offer a front mounted hitch for your 2004 Jeep Grand Cherokee. You'll need the Curt # C31048. Once the front mount receiver is in place, you'll have the mounting point for a snow plow like the SnowBear # SB324-080. If you click the provided link, you can see the installation instructions for the hitch and the plow. I was able to find a better picture that shows where the hitch opening of the Curt front hitch part # C31048 will be when installed on a similar Jeep Grand Cherokee as your 2002 model that I attached to this page. It basically just sits right below the front bumper. I also lightened up the picture you mentioned so that you can see where it's at on that picture as well. Highest quality front hitch for the best price. Most detailed, accurate front hitch information available.